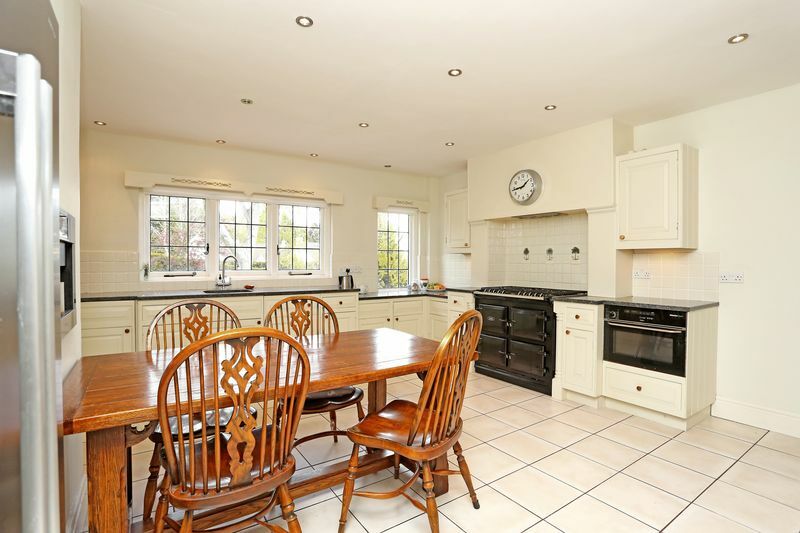 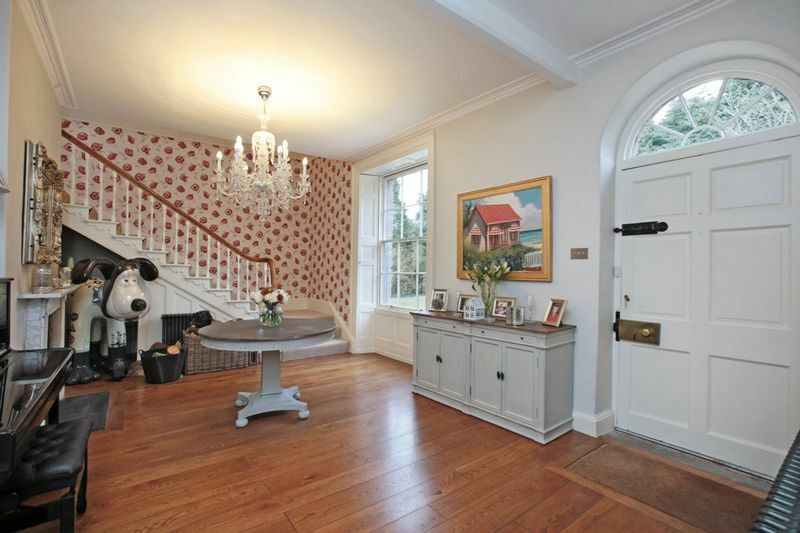 A superb Victorian house in an ideal location. 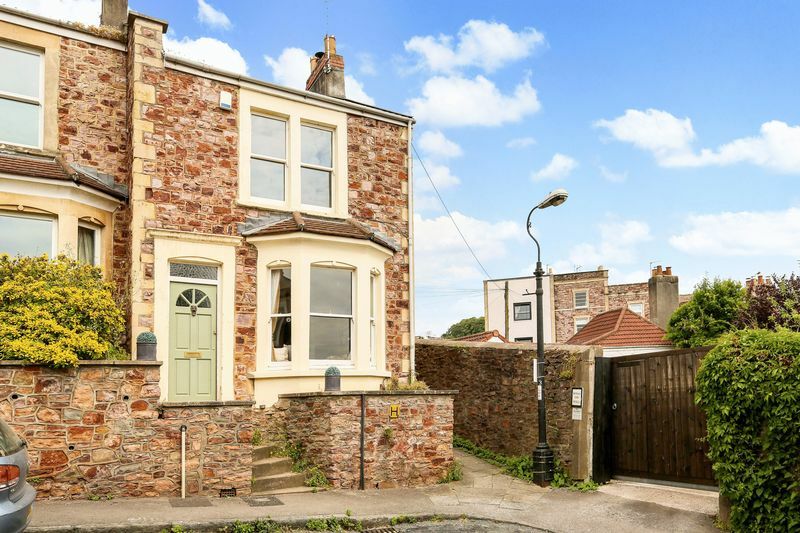 Currently a two bedroom property that could be easily converted to a three bed. 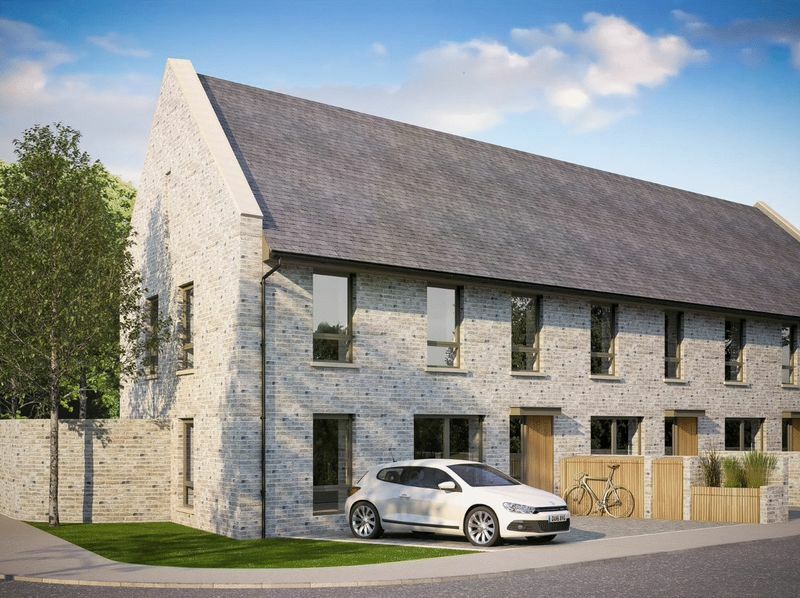 The Clarke is an impressive three bedroom family home with a unique design, maximising space with Bi-fold doors extending into the rear garden. 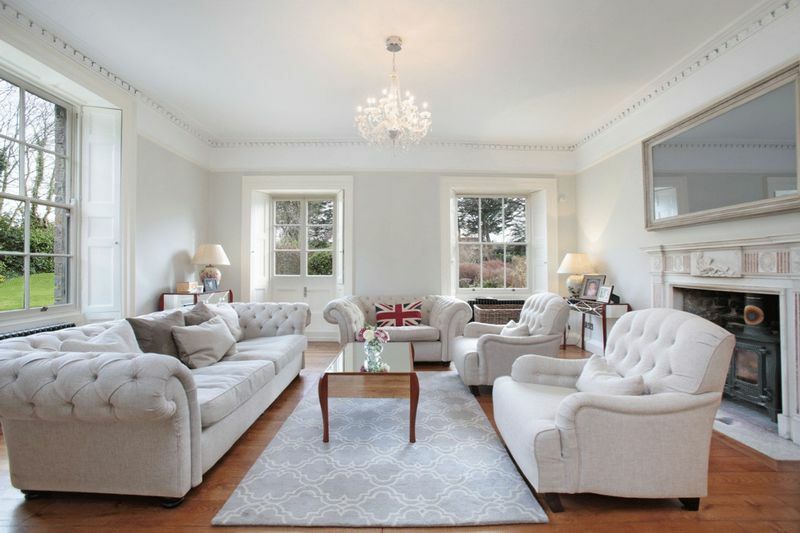 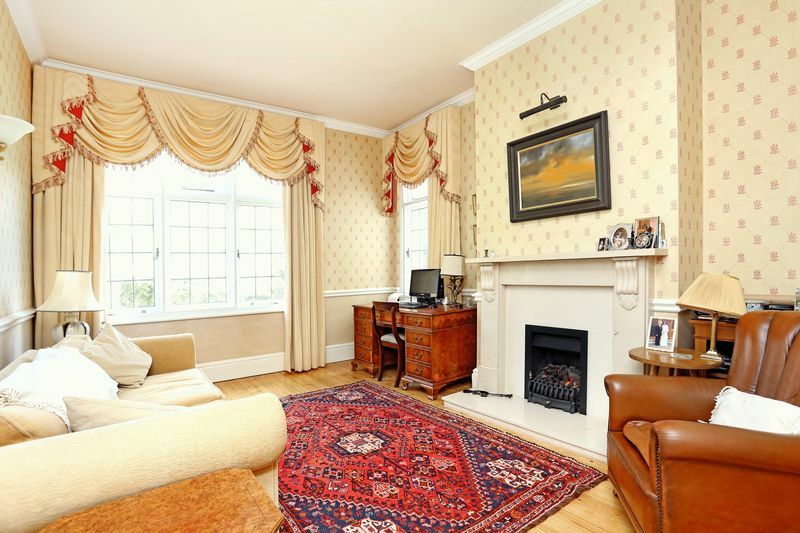 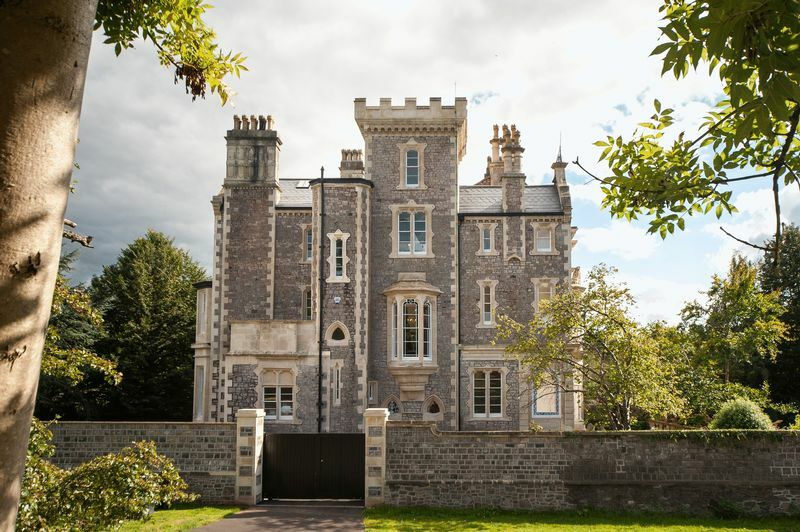 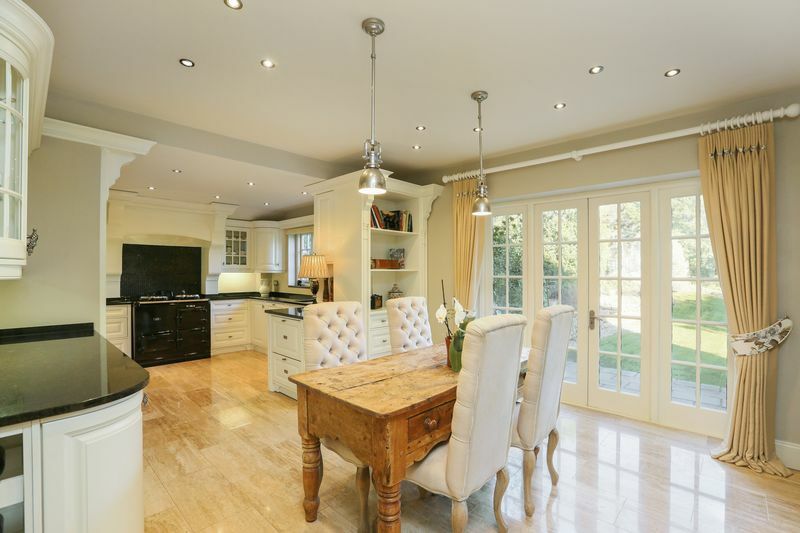 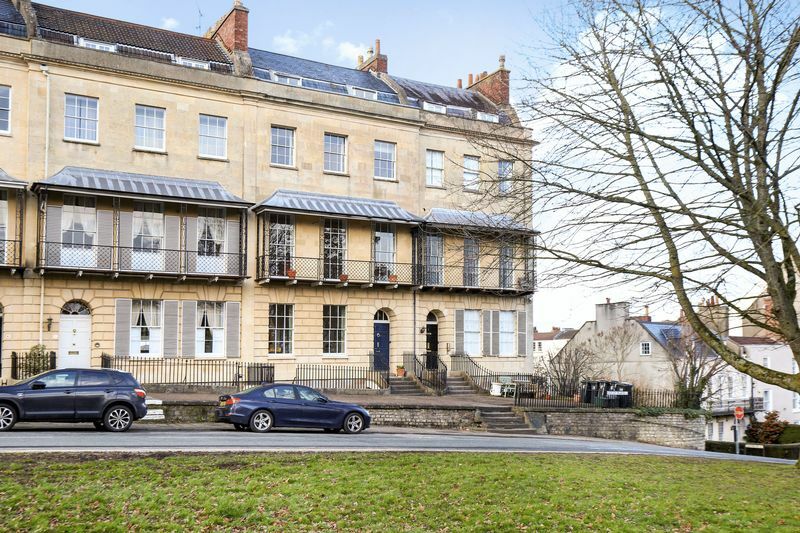 Superb Georgian property located in one of Clifton's most desirable roads. 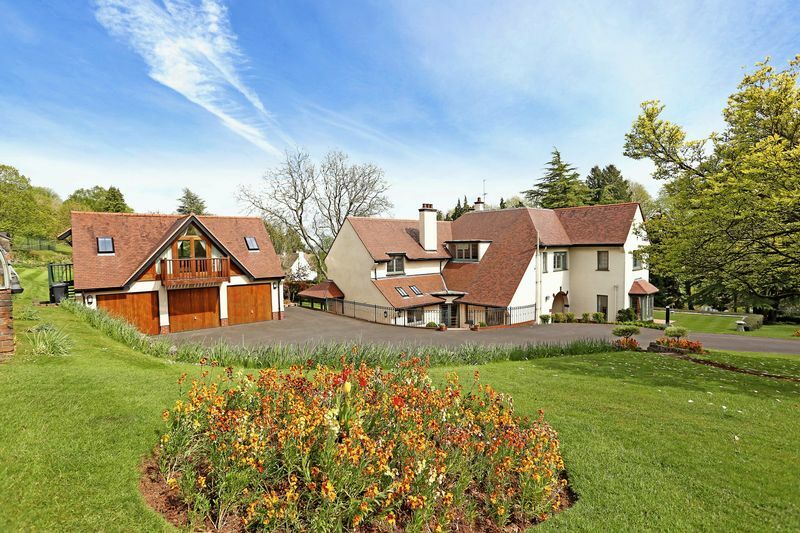 For further information please call us. 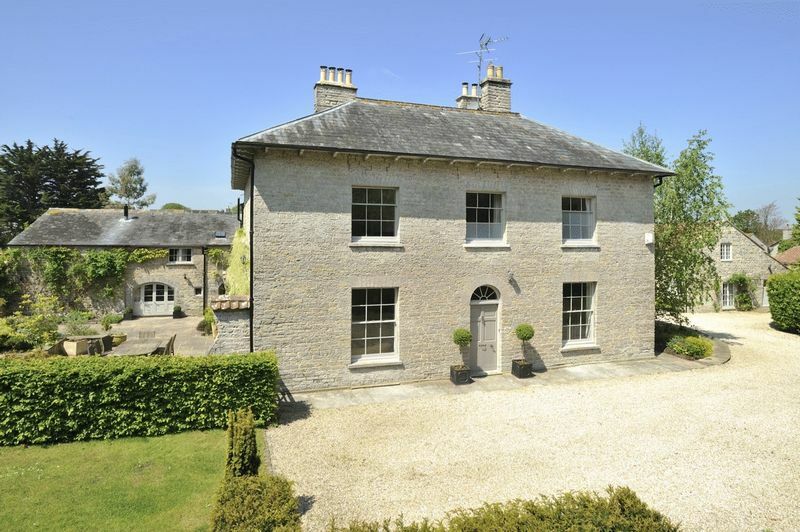 A delightful period house in a peaceful rural setting. 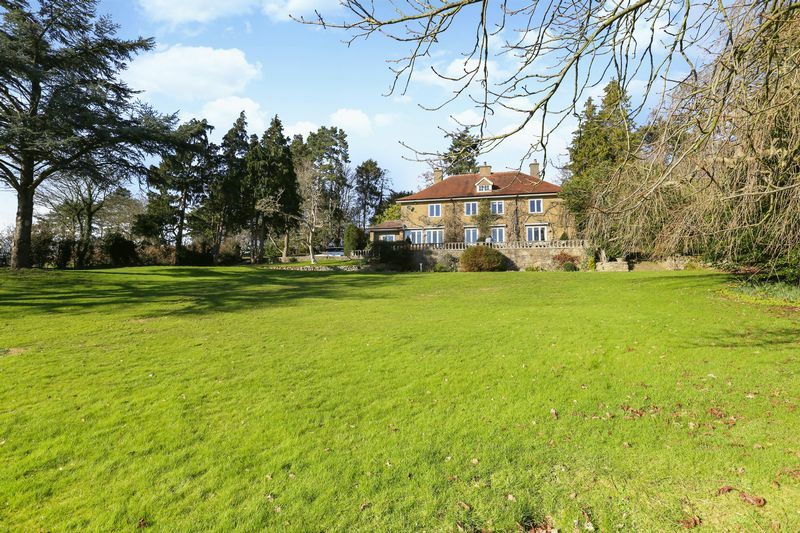 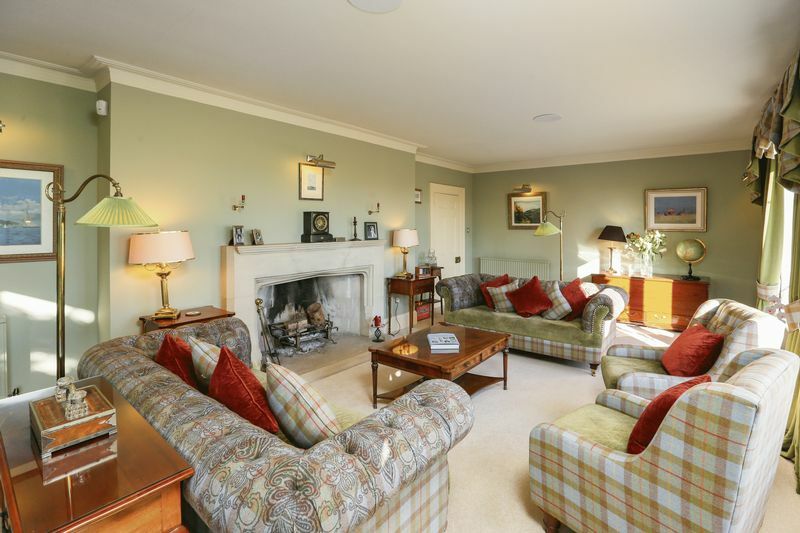 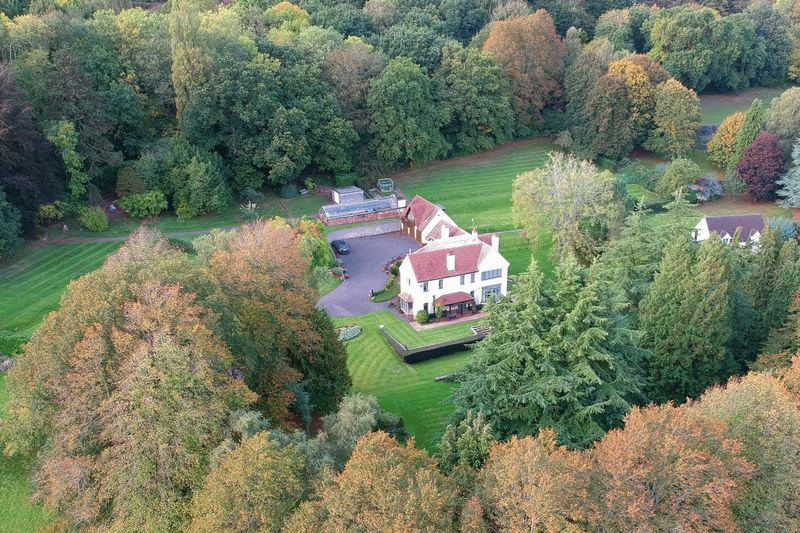 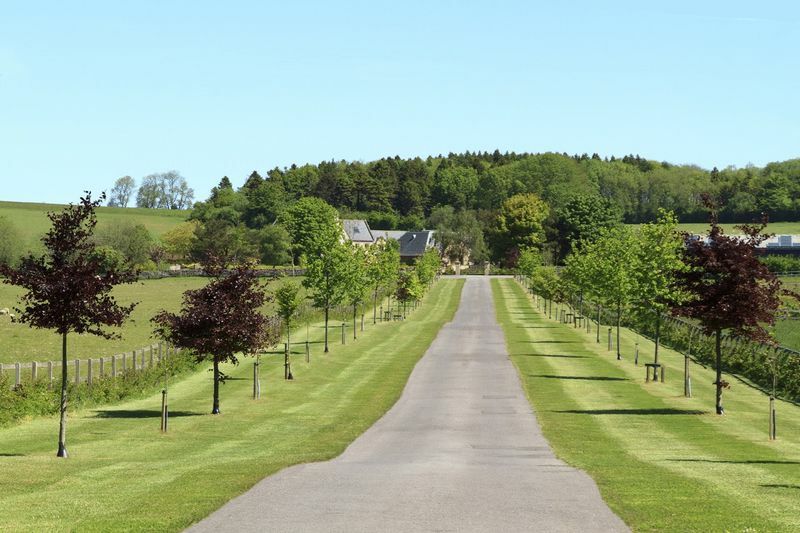 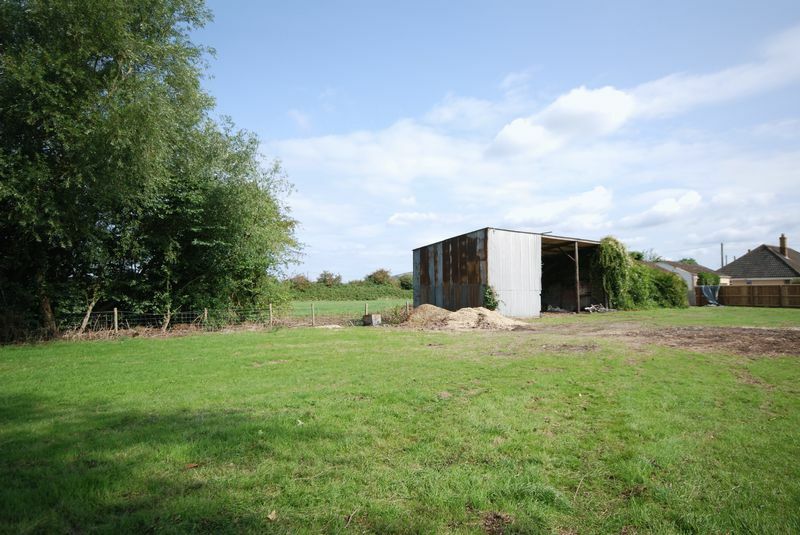 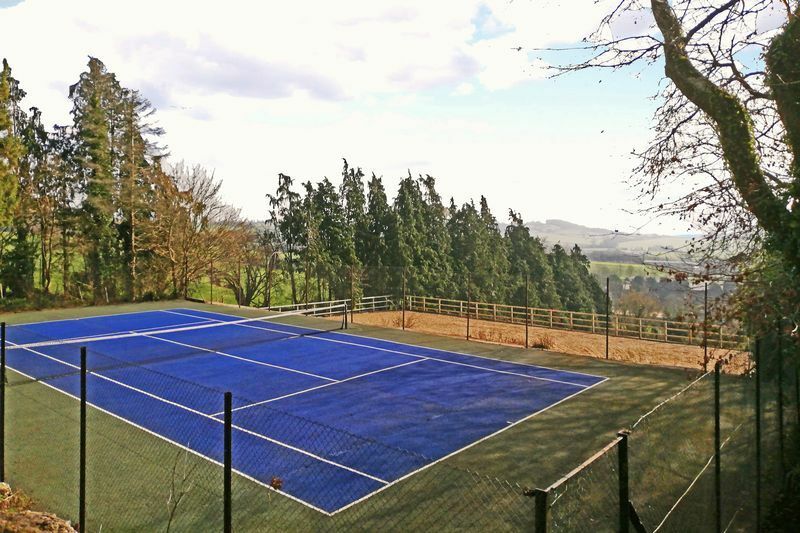 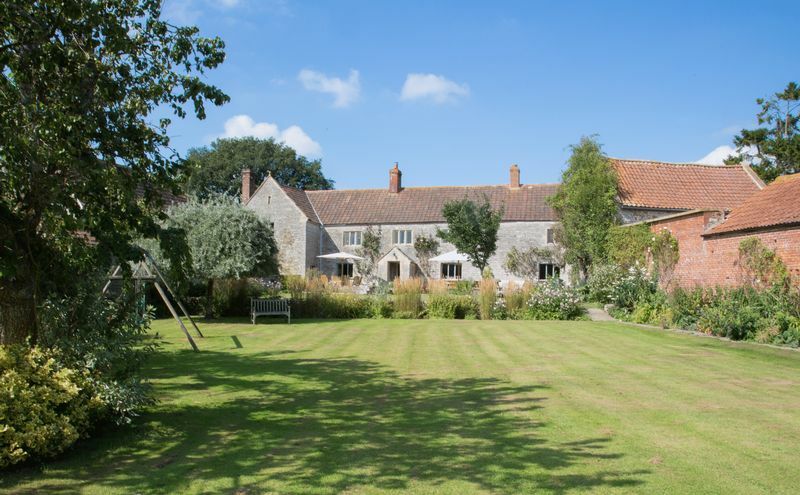 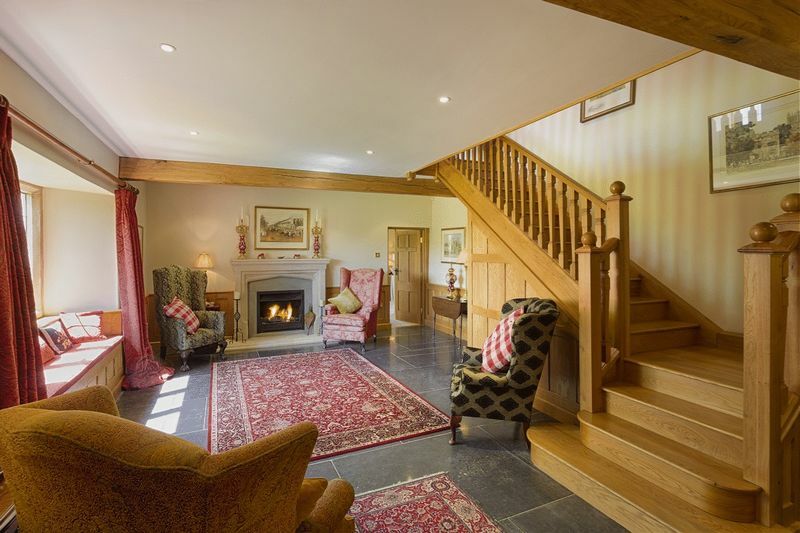 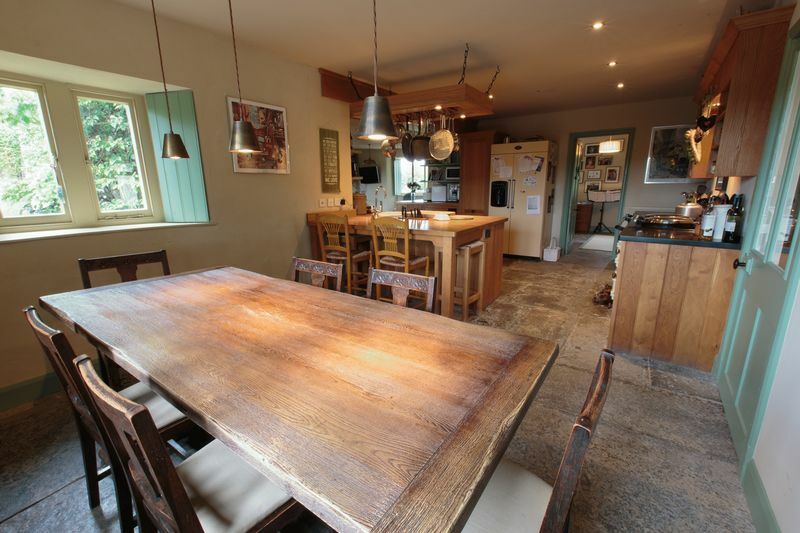 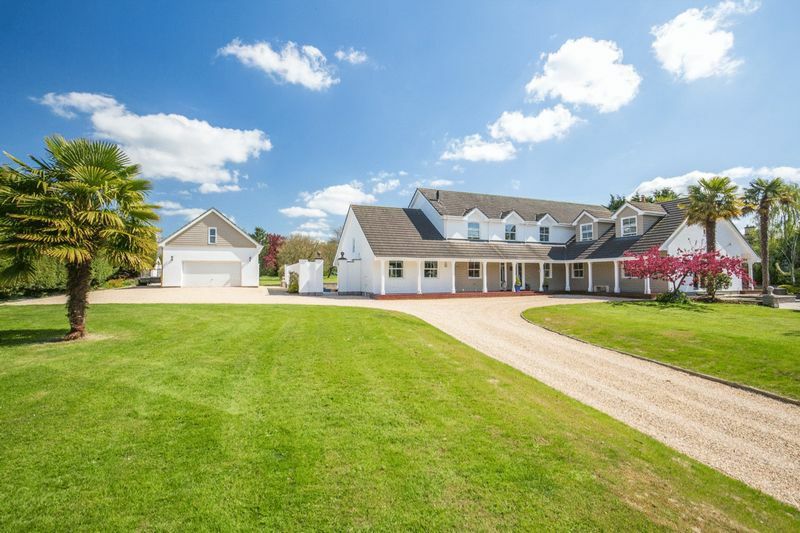 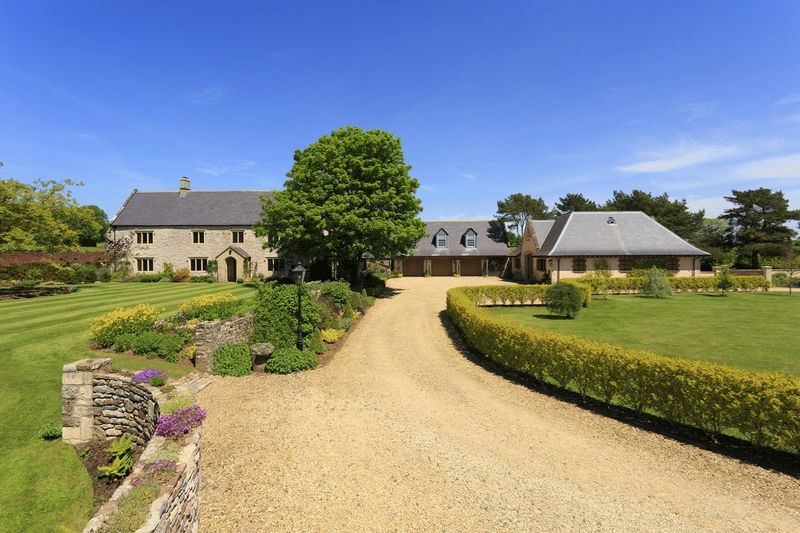 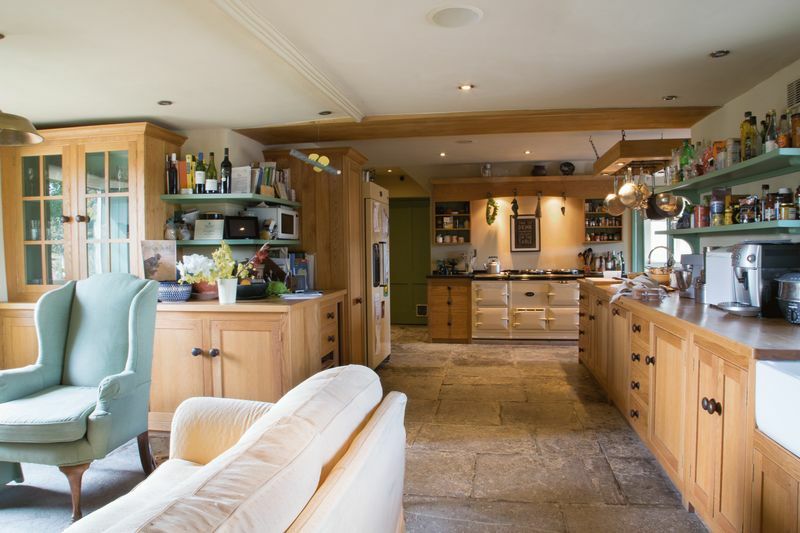 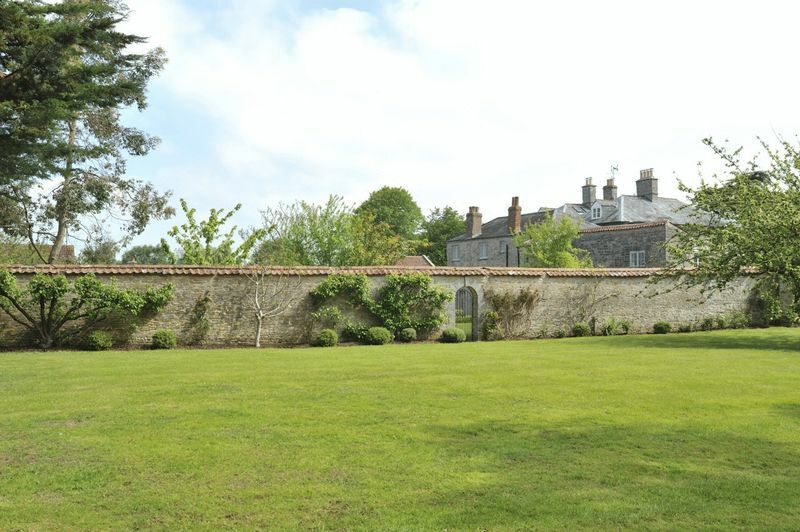 Generous accommodation, extensive outbuildings & surrounding land - In all about 18 acres. 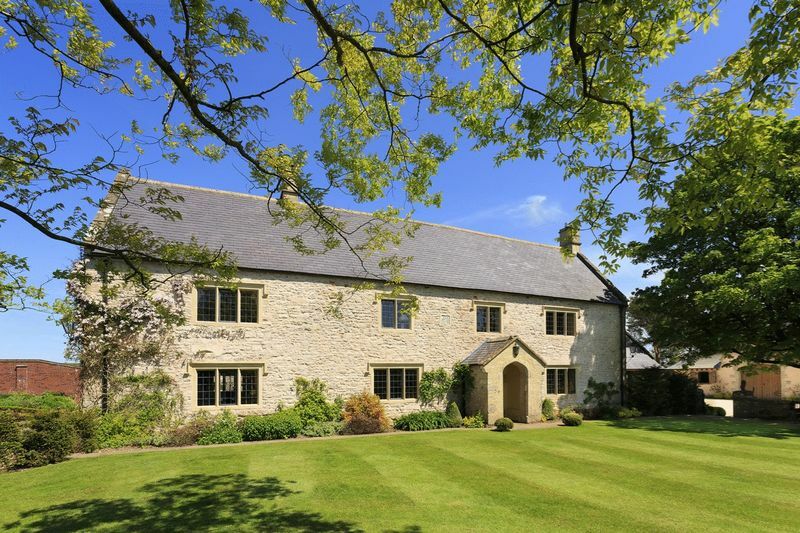 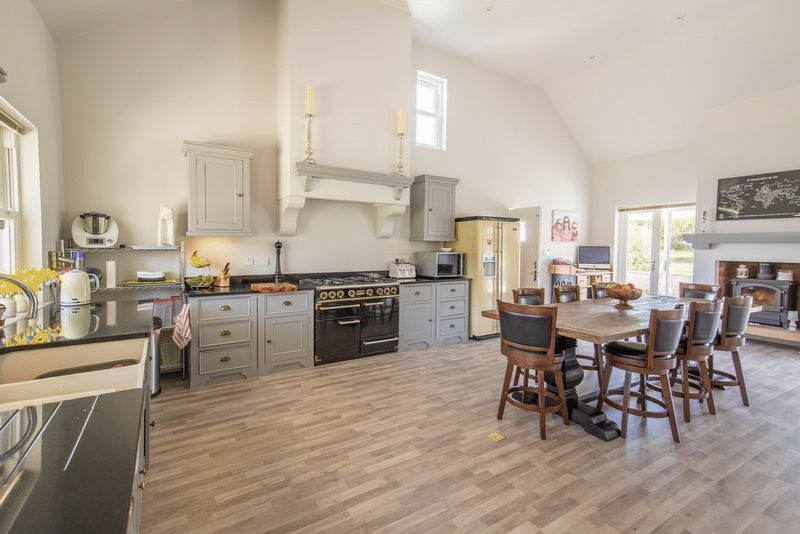 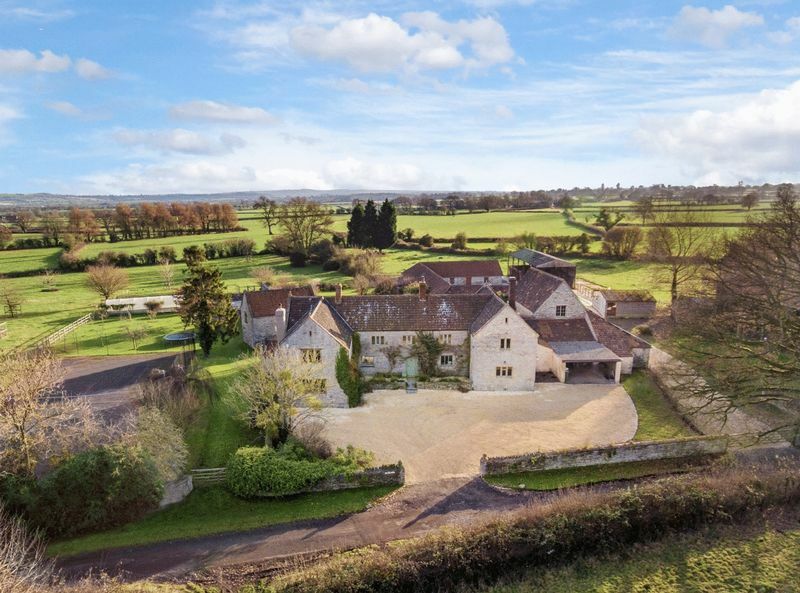 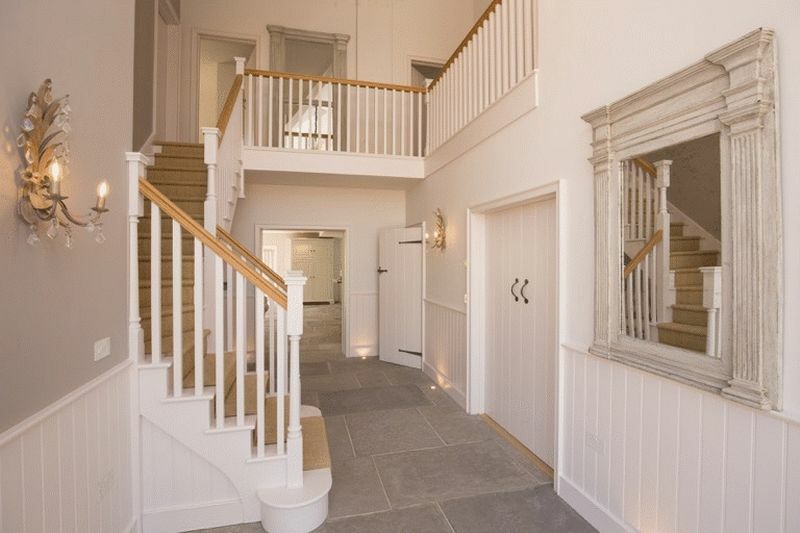 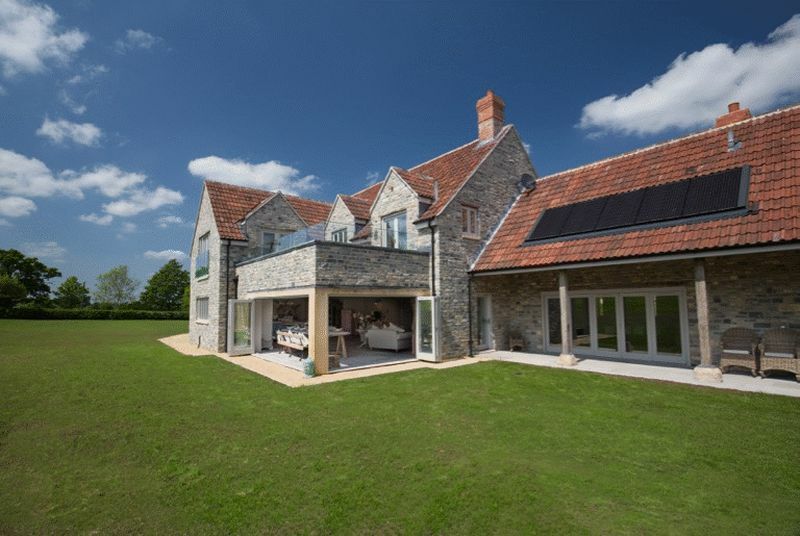 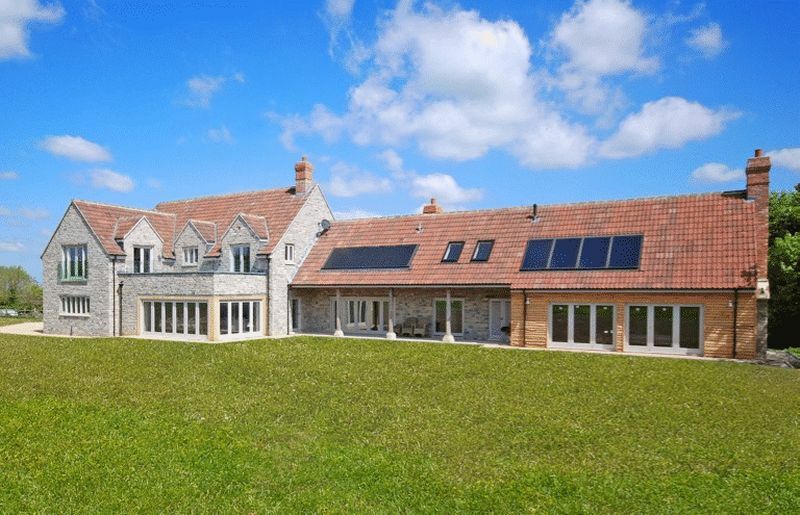 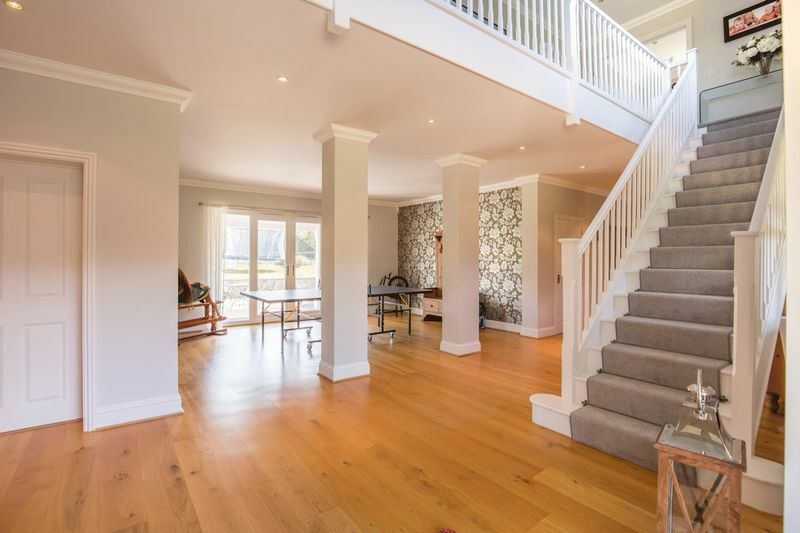 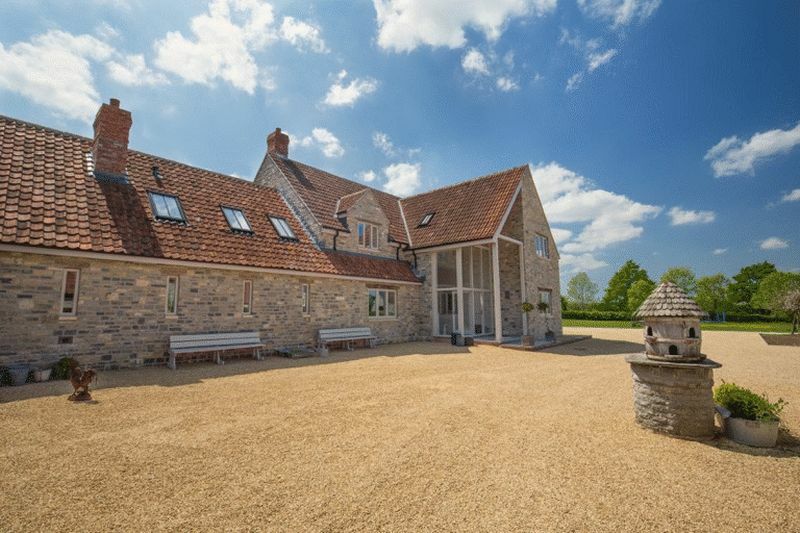 A striking newly built country house sitting in 8 acres of idyllic countryside between Glastonbury & Castle Cary.